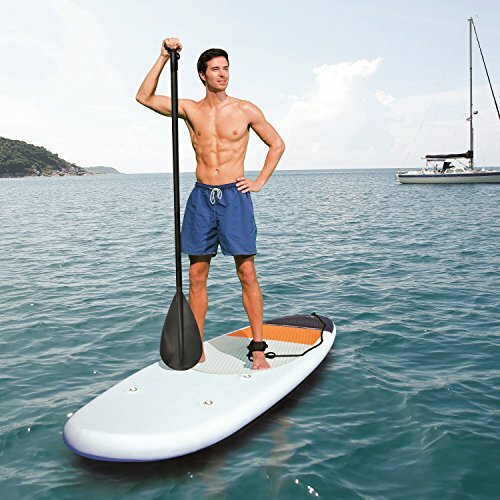 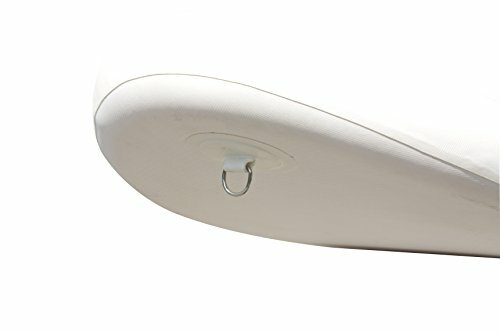 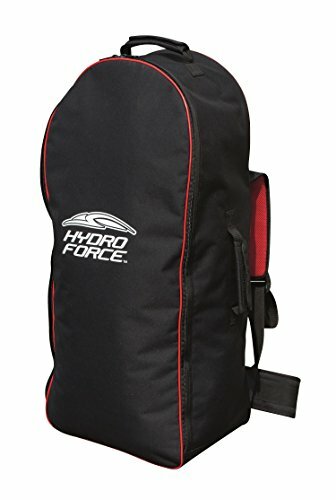 The Best way High Wave SUP & Kayak is great for beginner paddlers. 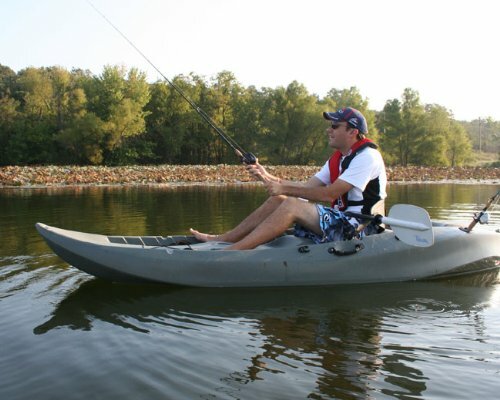 The High Wave is a good all-purpose SUP and Kayak with good speed and stability. 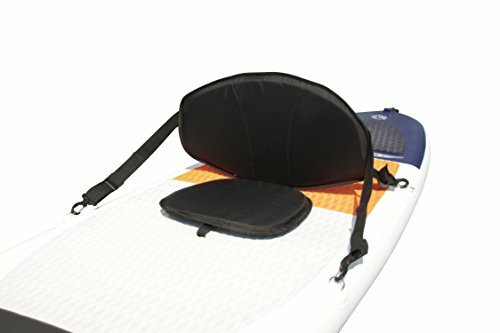 Easy to store, the deflated dimensions are 19.69″ x 11.81″ x 33.86″ with a weight of 31 lbs. 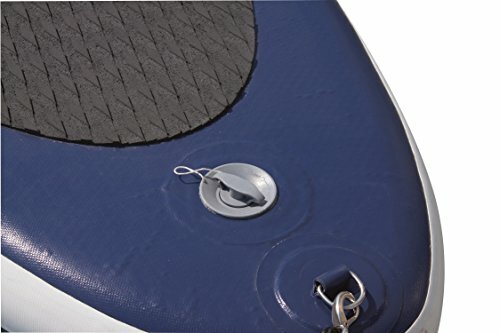 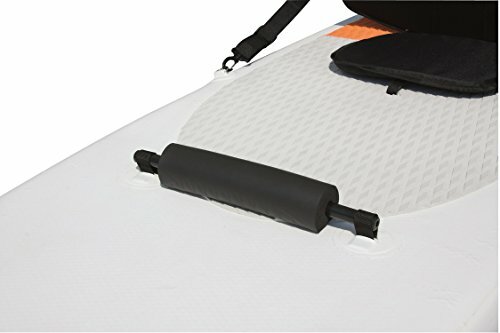 Premium features include three modeled fins for directional stability, drop-stich material provides unparalleled strength and durability, durable double wall, a non-slip traction pad, steel tow ring and a convenient deck handled to easily pick up and carry the SUP. 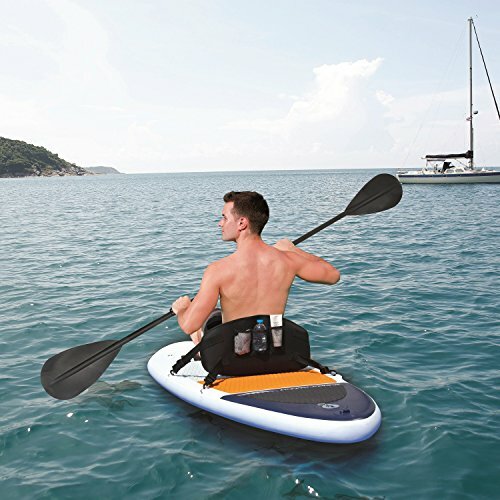 Packaging includes: aluminum oar, Air Hammer inflation pump, travel bag, pressure gauge and kayak seat with back rest. 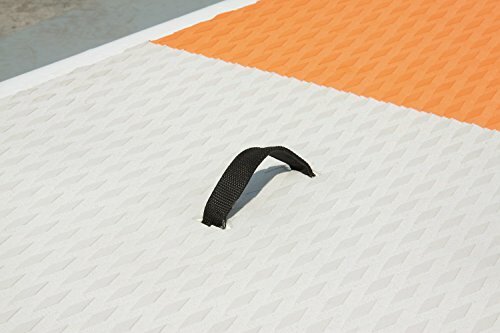 Dimensions: 112″ x 30″ x 4″.